Across government agencies, modernization is essential - especially for departments to keep pace with changing needs of the state. Whether updating policies and procedures or adapting spending and budgets - modernization allows state and local departments to serve constituents better. 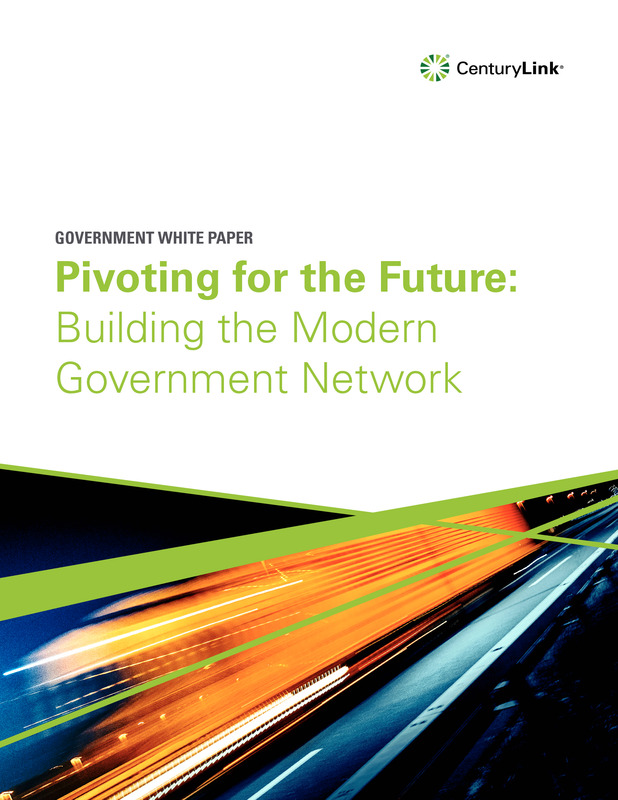 During the past decade, one of the most notable modernization efforts focused on the government IT network.